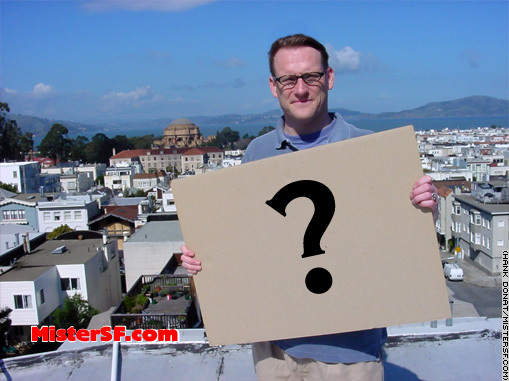 Submit your question for Hank Donat, aka Mister SF. 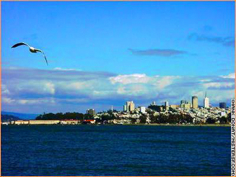 Hank welcomes readers’ questions about Mister SF’s unique take on San Francisco, his gay marriage, life in the Little City, and whatever else provokes curiosity. Please submit your first name or a handle, and an email address. MisterSF.com shares no reader email address or contact information ever.